Hi there! 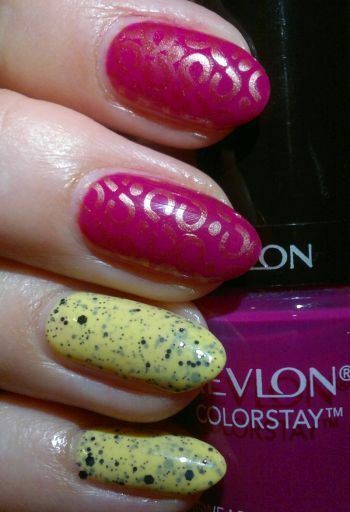 It’s the last day of the month, so it’s time for my Monthly Favourites post. 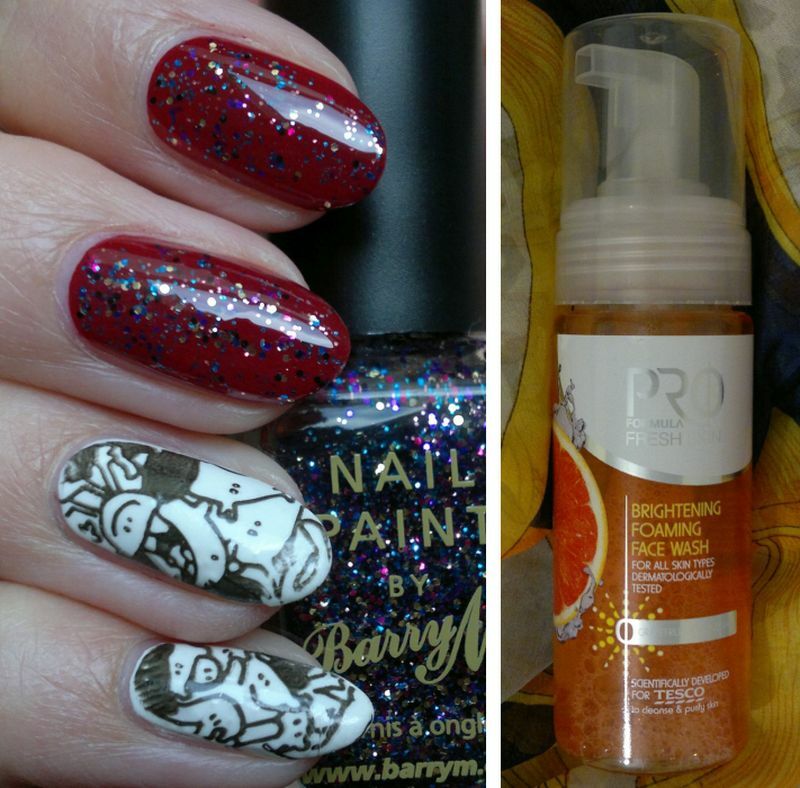 🙂 I’ve chosen my 3 favourite products from all the products I’ve reviewed this month, and there are a few honourable mentions as well! 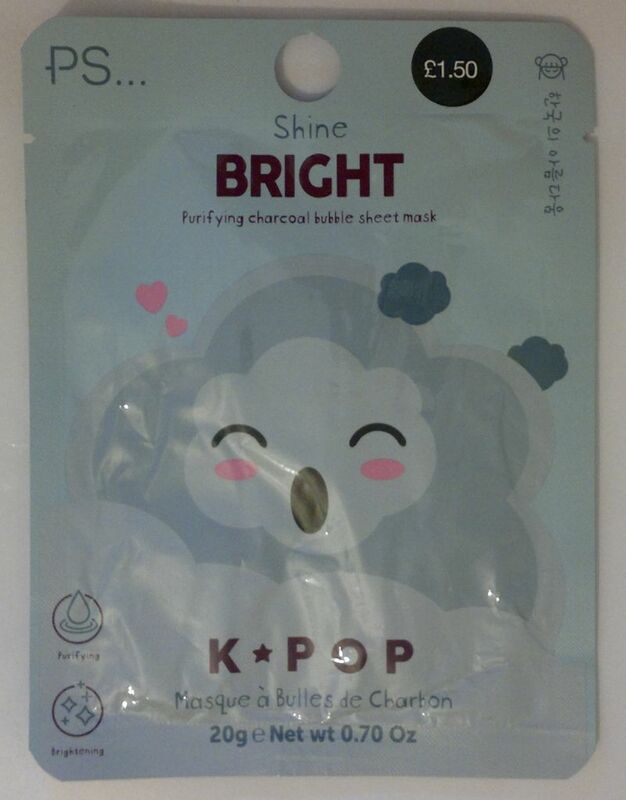 Primark did a great job with this effective and fun bubble sheet mask. I enjoyed it very much! 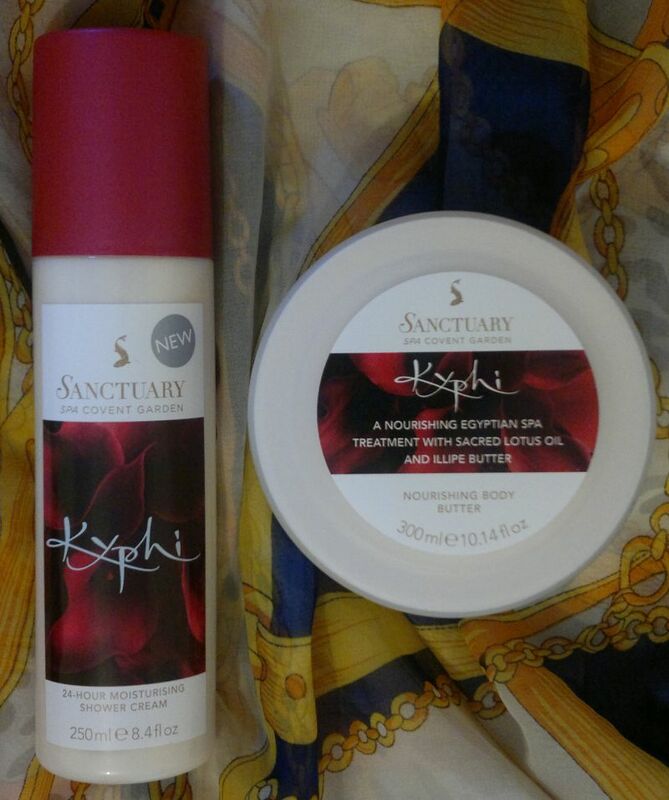 I love the Sanctuary Spa Kyphi body care products. 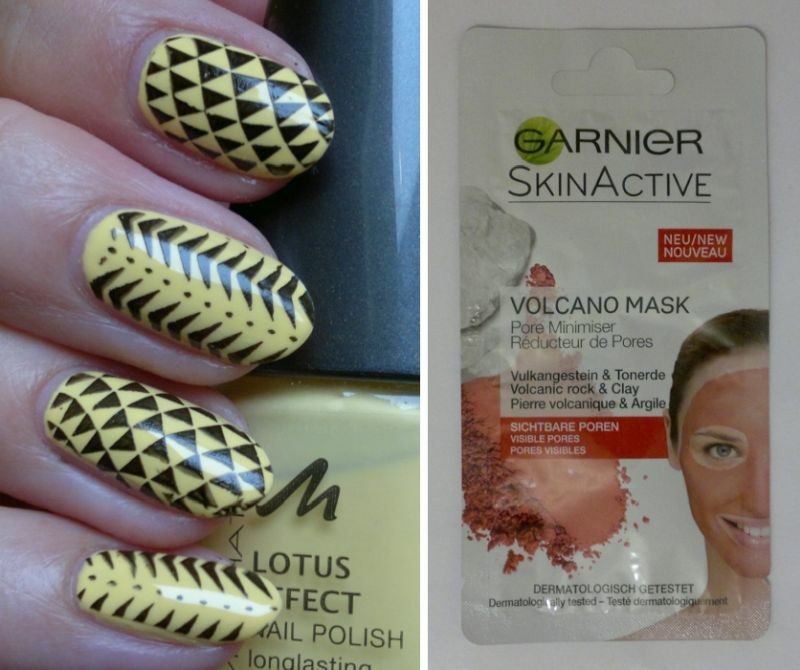 It’s so sad that these gems were discontinued. 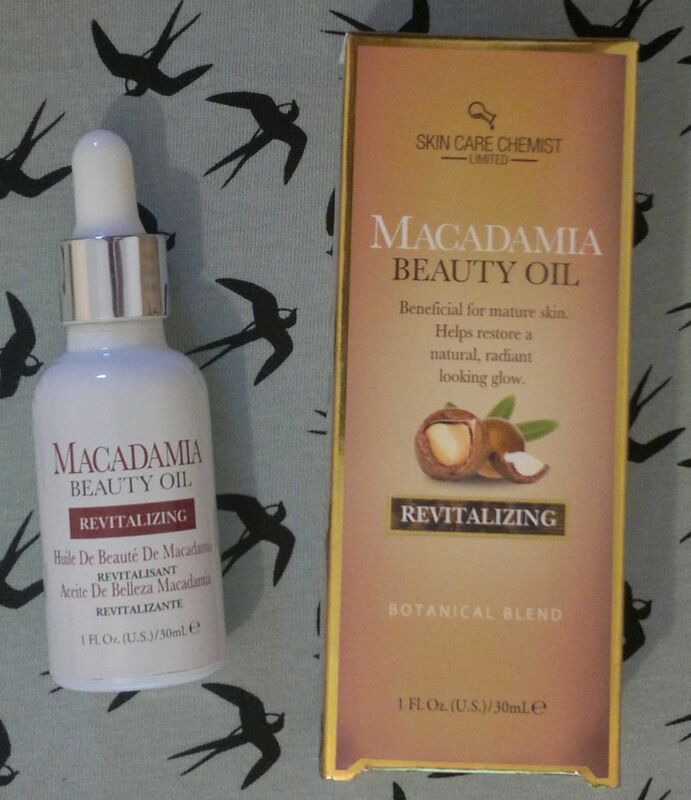 This facial oil is one of the best skin care products I’ve ever tried. I love it! Onto the honourable mentions! Montagne Jeunesse’s Purple Acai Peel Off Face Mask is excellent. Boots’ Garden Collection toiletries are wonderful, and Imperial Leather’s Mango & Papaya Shower Cream smells like summer in a bottle! Hi there! Today’s post is about Boots‘ Garden Collection toiletries. Once a year, these products are available as a set of 5 travel-sized products (3x 100ml shower gel, 2x 75ml body lotion). The designs are different every year, but the products are always the same. Onto the reviews! 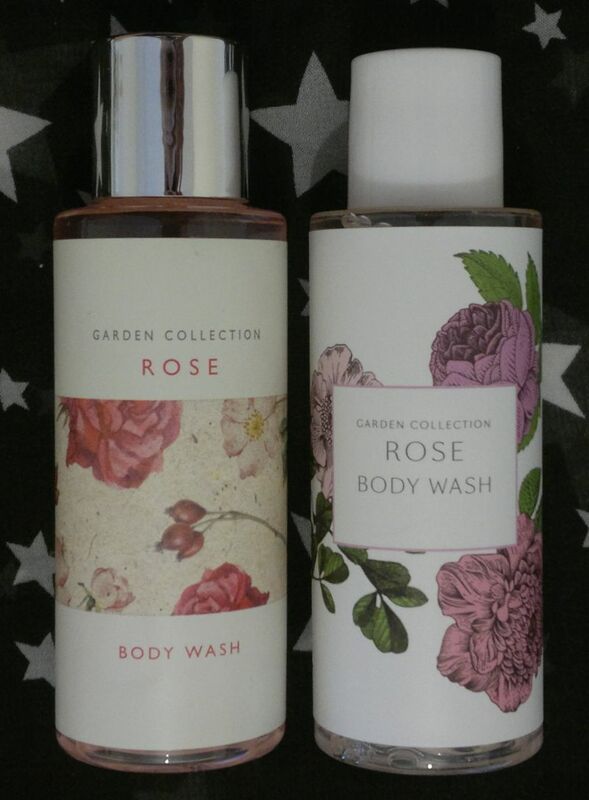 Boots Garden Collection Rose Body Wash is very nice. 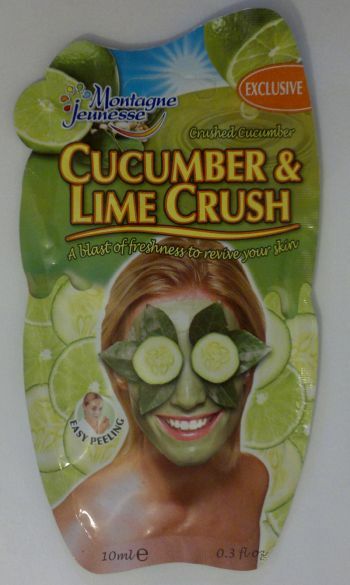 It lathers up well, it cleanses my skin properly, but it doesn’t feel drying at all. The fresh rose fragrance is very well done. 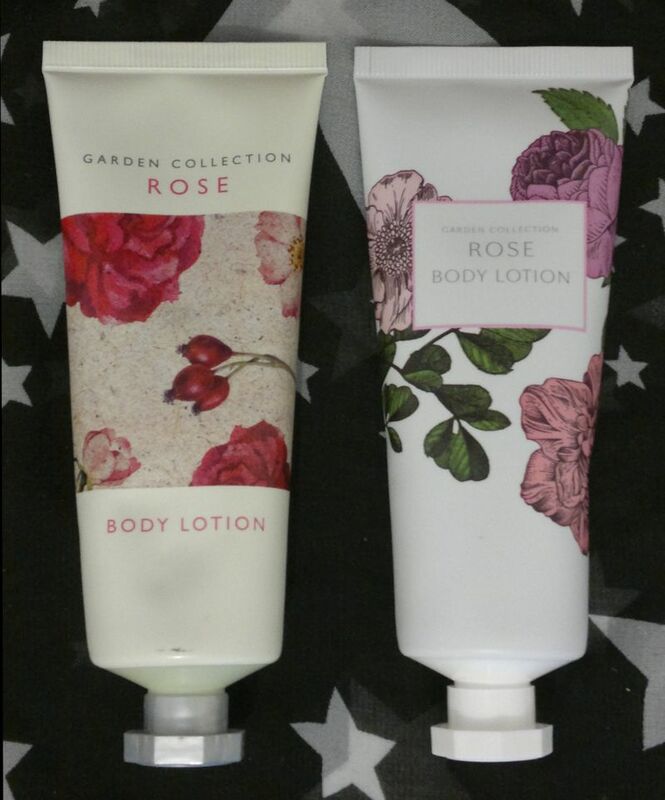 Boots Garden Collection Rose Body Lotion is a light body moisturiser. It’s not sticky at all, and it’s absorbed in no time, so it would be perfect for the warmer seasons and for workday mornings (or whenever you’re in a hurry). The fragrance is fresh and rosey. 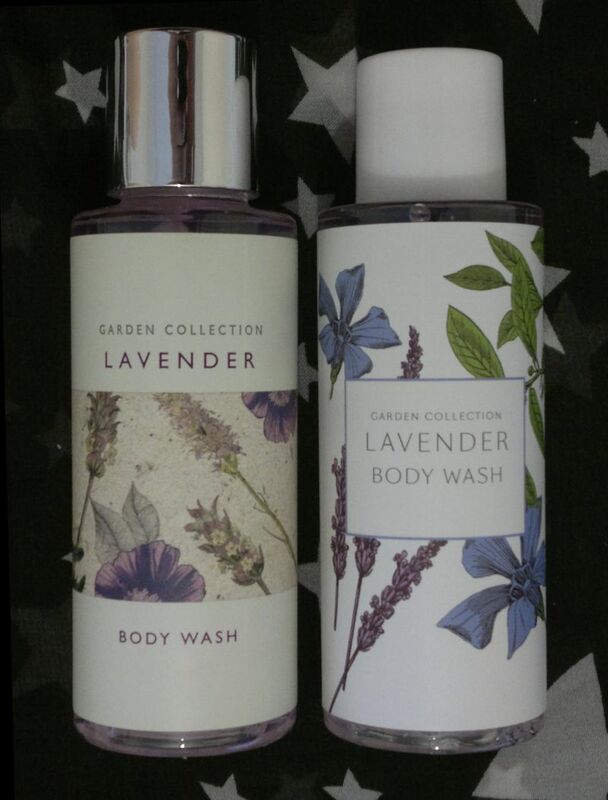 Boots Garden Collection Lavender Body Wash is just as great as the rose body wash. The aromatic lavender fragrance is very authentic. 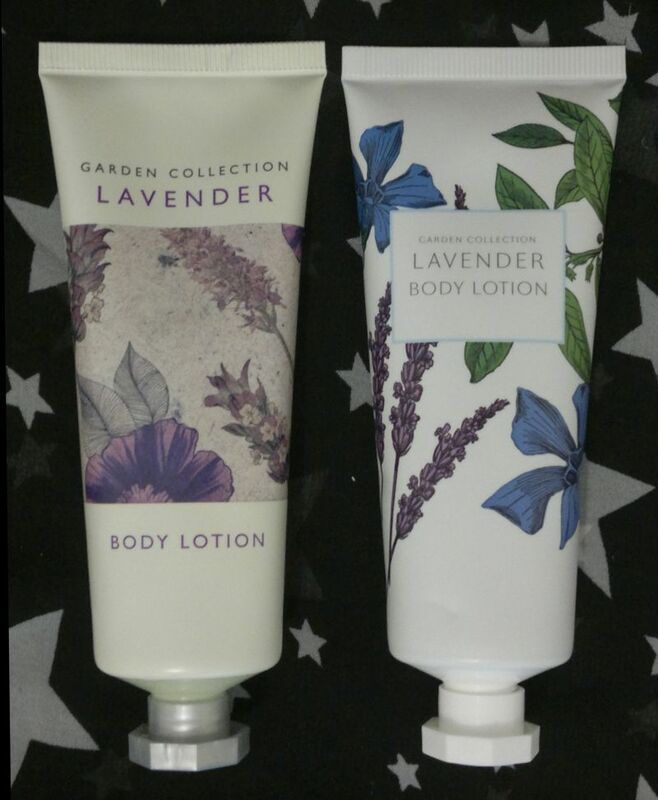 Boots Garden Collection Lavender Body Lotion is just as wonderful as the rose body lotion. 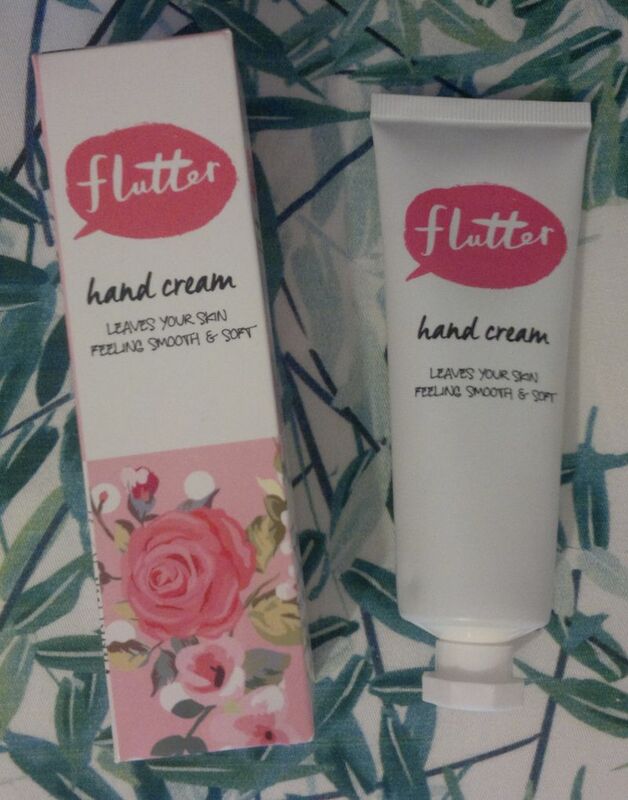 It provides light hydration, and the lavender scent is simply lovely. 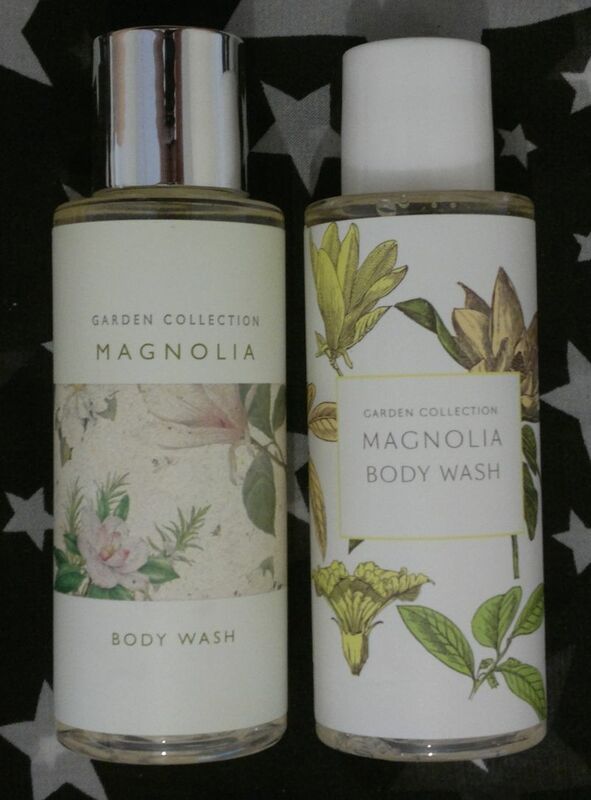 Boots Garden Collection Magnolia Body Wash has blown me away. The formula of the shower gel is great, and the fragrance is… floral, sunny, transparent… with a touch of honey. Gorgeous! Boots did a great job with these Garden Collection toiletries. I paid £2.50 per set which is a total steal!